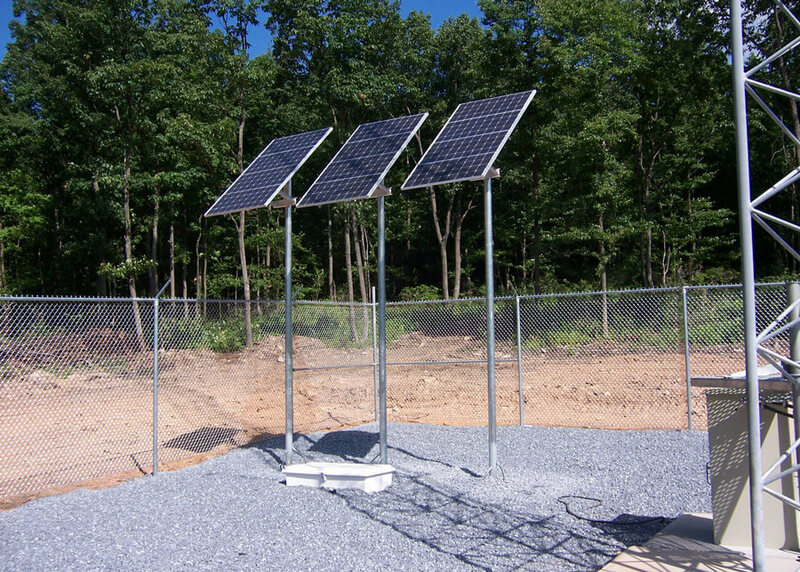 Below are some of our solar power system projects. 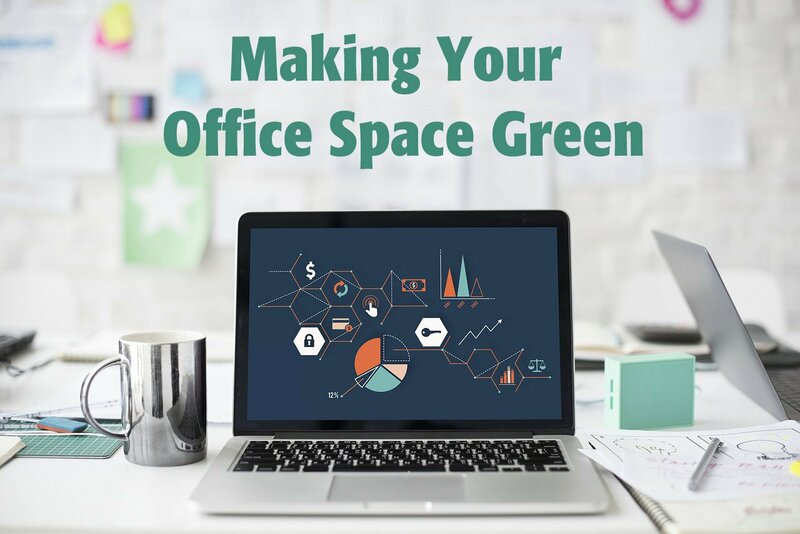 These projects feature different power configurations for cameras, WiFi, RTU/SCADA, stand-by power, flow meters, DATA acquisition, seismic monitoring, cathodic protection, and railroad applications. 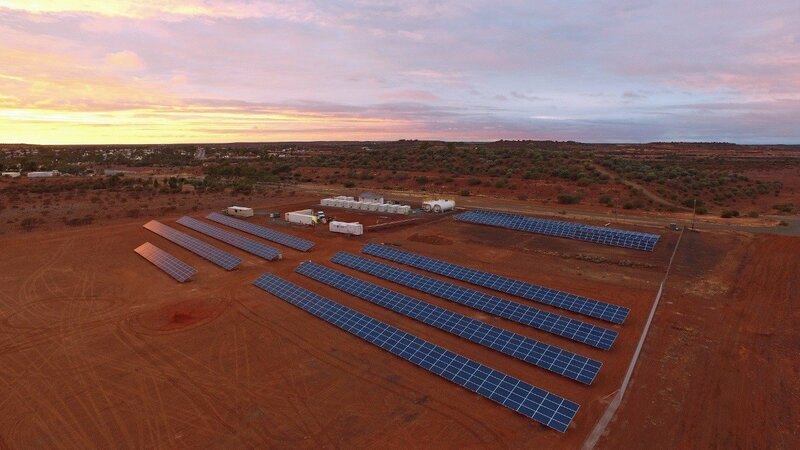 Our systems are sized for a minimum of five days autonomy and require no connection to the electric grid. They can also be wired for grid backup. 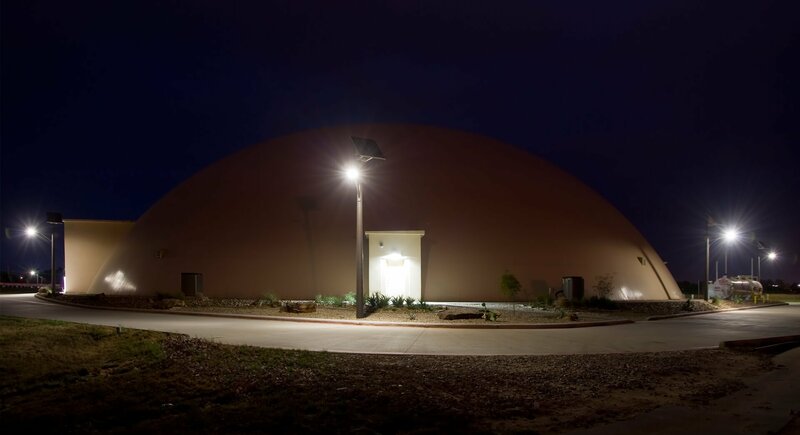 As demonstrated through thousands of existing systems around the world, our solar light systems feature rugged commercial-grade construction combined with unsurpassed quality, perforamance, reliability and the value of 25+ year system life expectancy - all back by the best warranty in the business. 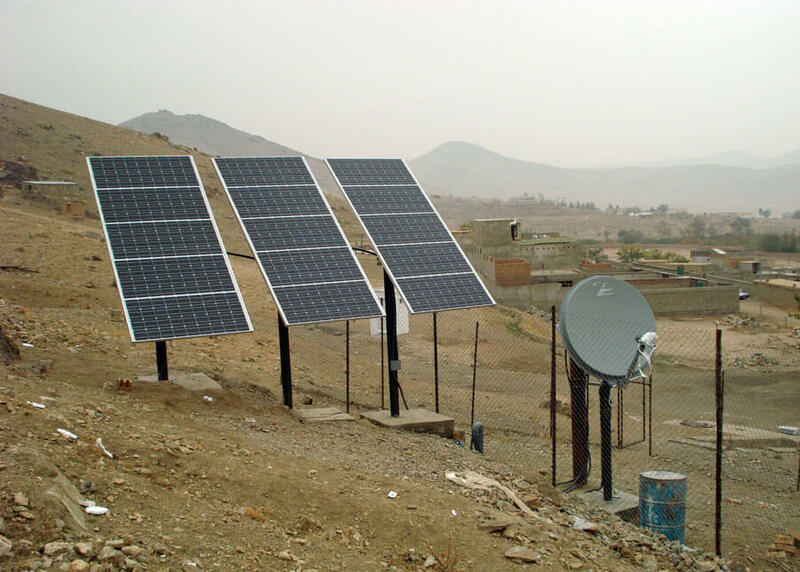 Telecom companies use our solar power stations to power telecom towers for a multitude of projects including cell phone tower backup systems, communications, data transfer systems, WiFi, and camera monitoring. Small systems are also used to power the require obstruction beacons for towers. 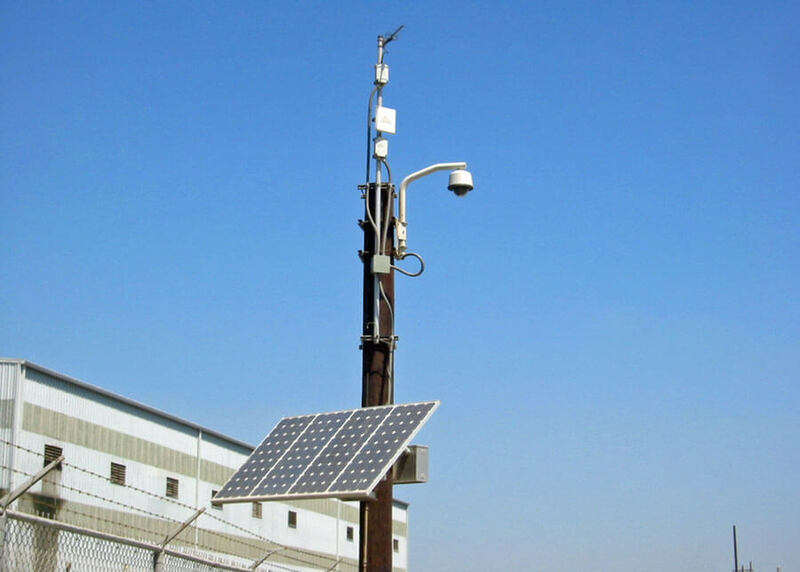 Solar power system camera systems for security at any location. These systems can remotely transmit information to a nearby computer or recording device. 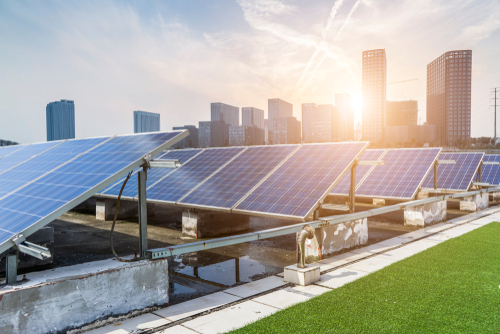 Earthquake and other seismic events are reported immediately using our solar power systems to provide global coverage with satellite links to monitoring stations. 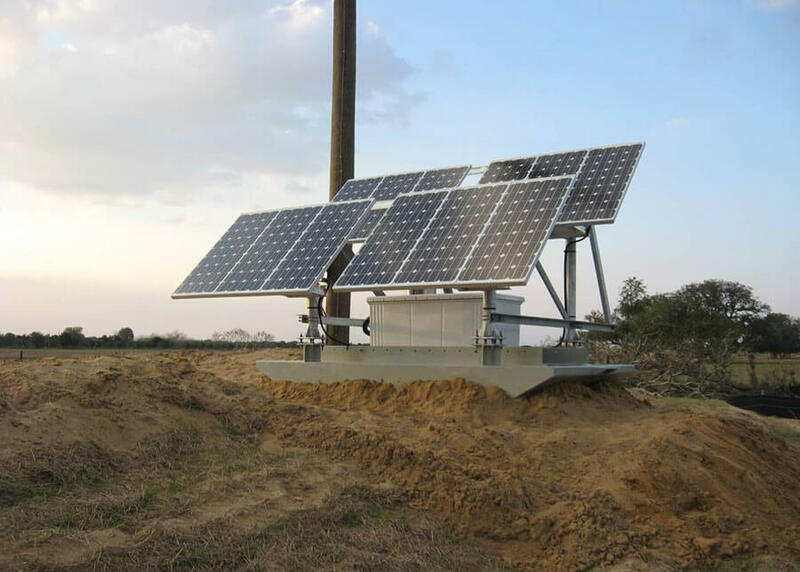 Solar power system for remote power custom ground mount units which are popular for remote power of pumps, actuators, and many devices. 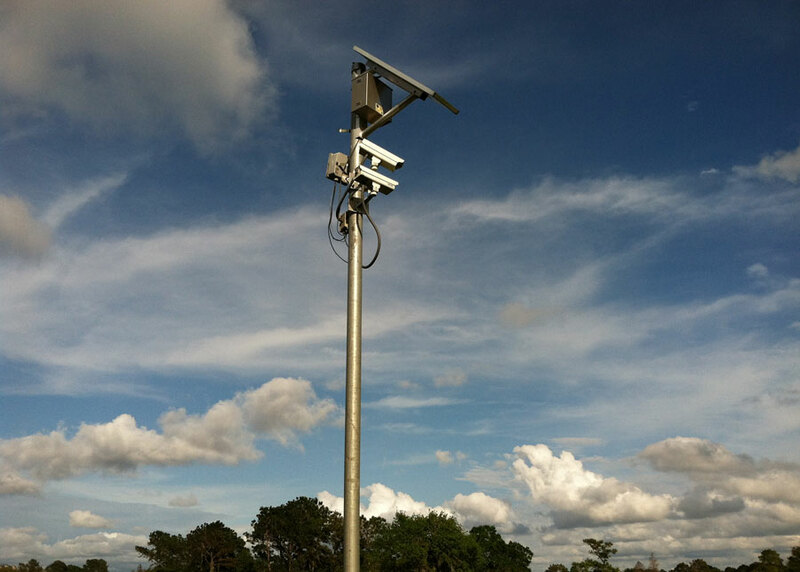 Our single solar power assemblies power single and double camera placements with video transmitters, WiFi or cell connections to aid police coverage city or state wide. 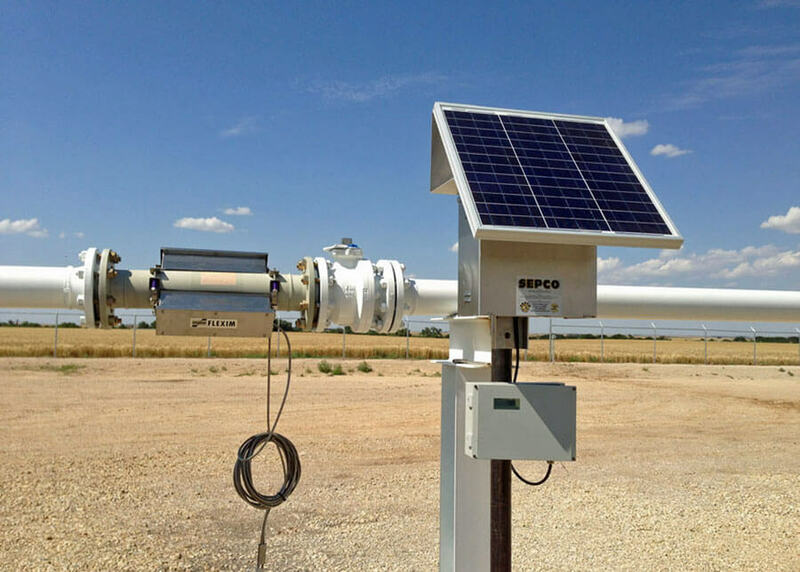 Solar power systems for remote monitoring of pressure, temperature, flow rates, and many other parameters.